Our 11 years as a successful retail shop was based on our sourcing, promoting and representing brands, products and services that made our customers feel and live loftier. 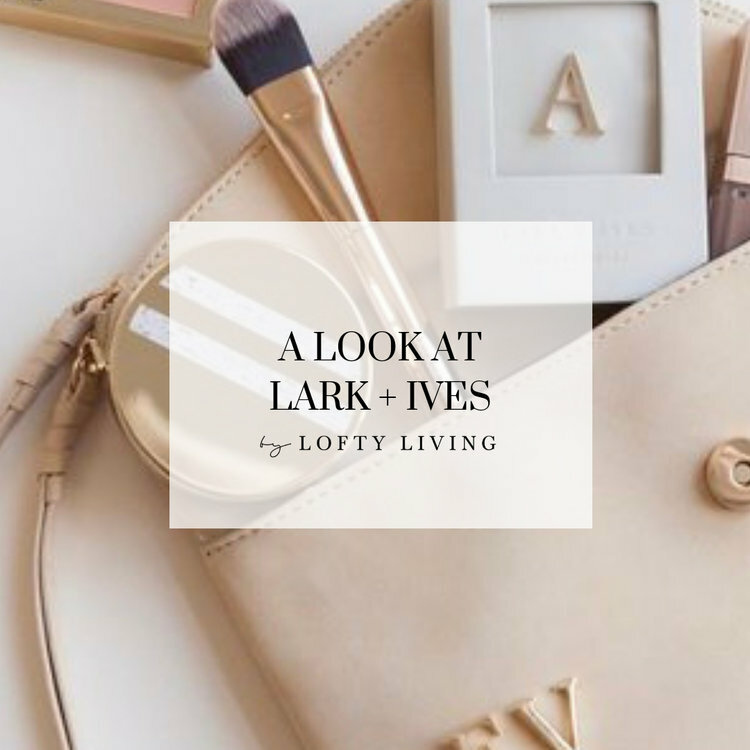 Now without our brick and mortar retail shop, Lofty Living remains a go-to for interior design, home decor, fashion, beauty and lifestyle products and services. 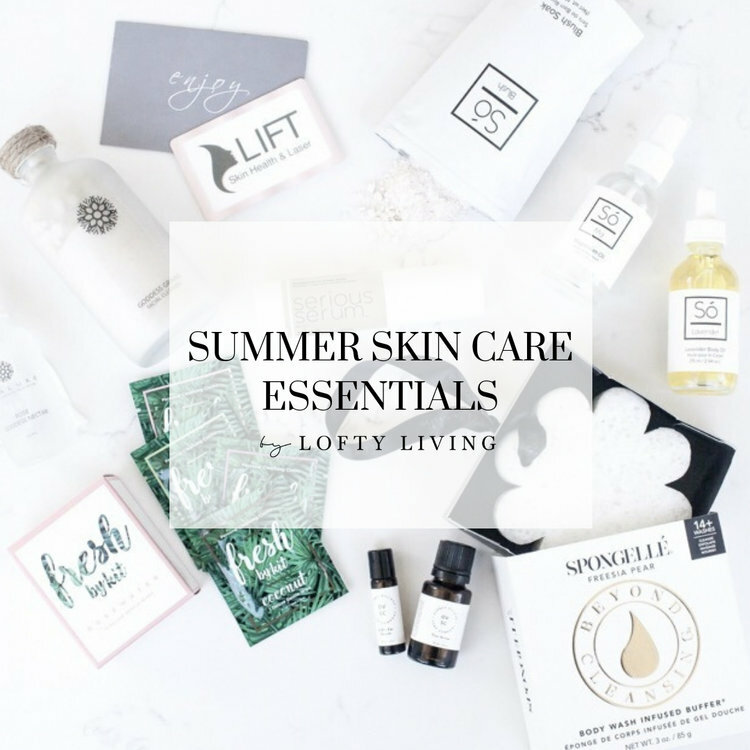 Instead of purchasing inside our shop, you'll find all of these products on our social media platforms, on the Lofty Living Love List blog and online shop page, on our Curated by Lofty Living blog, and in our Product Collaborations. We have designed services and partnership options that allow us to support, share and collaborate with all the products, brands, services, and even bloggers we love! We want everyone, every person or partnership brave enough to follow their dreams into the self-employed entrepreneurial world to succeed. If we don’t already have a service or option in place for us to help you and your business get where you want to go, we will customize one just for you. Let’s explore what we can do for you, tell people about you, your brand and products, or even design together! We love to collaborate and connect with you! 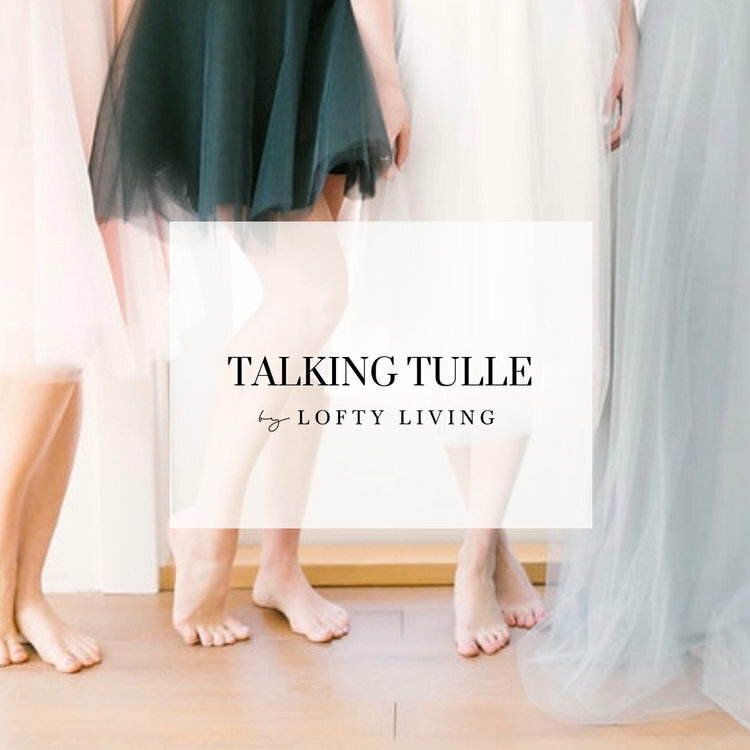 Being featured on The Curated by Lofty Living Blog or being part of the Lofty Living Love List are ways Lofty Living helps share and promote the people, businesses/brands we love, and help get them where they want to go. Of course we have to love your brand, product(s) or service and know it’s something that is expected and looked for from Lofty Living. 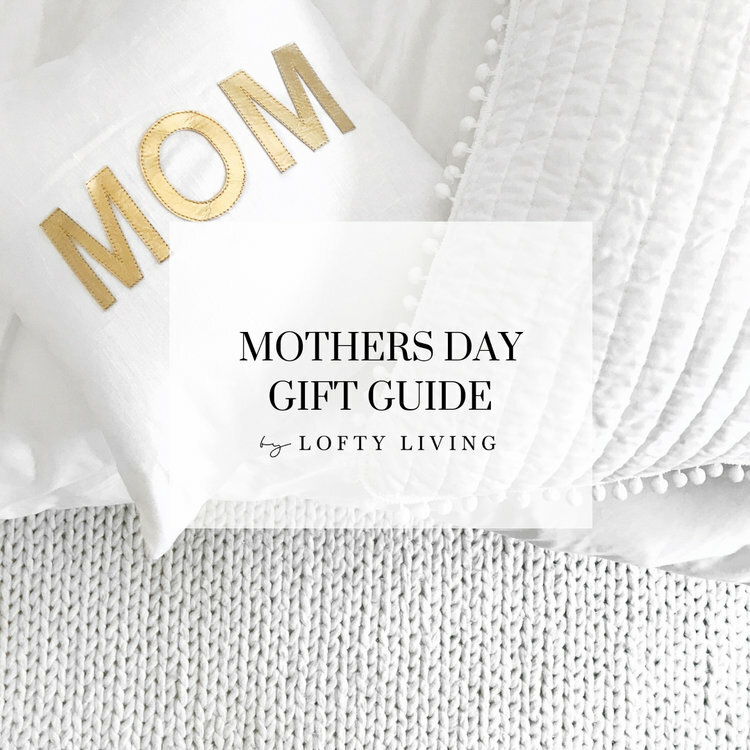 We serve the people who have chosen to shop, read, trust and follow along with Lofty Living for 12+ years, who choose Lofty Living as their go-to by bringing them products, people and places that help them live their loftiest. And we serve you by doing what we do best, representing your product, service and brand the best way possible, promoting it and creating awareness of what you work so hard to provide. 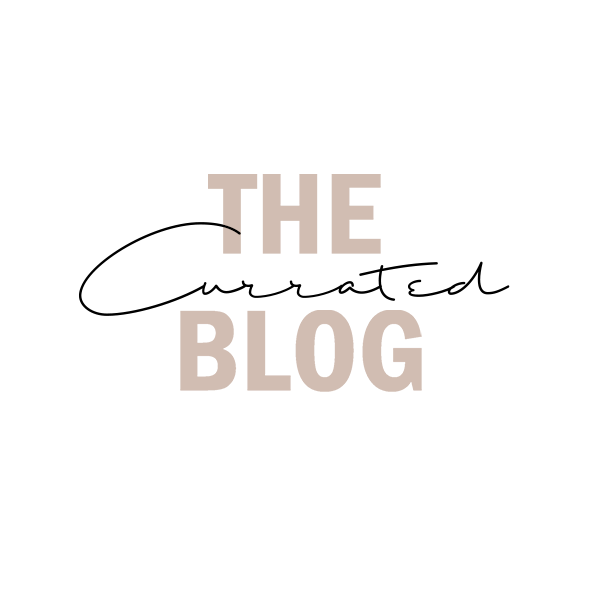 A blog feature on your product, brand, service, your story, or being part of our Lofty Living Love List blog posts of course has other perks. Your are also featured on all our social media platforms (including pinterest) and your product(s) land in our online shop for 1 month (and more if you so choose), taking our followers directly to you and your website. And yes of course we are open to you writing your own blog post, or becoming a guest blogger on The Curated by Lofty Living blog. We love to collaborate! You only need to browse our feed and social media platforms to see what social media spots with Lofty Living look like. These spots are just another way we work to share, promote and create awareness of whatever awesome product(s), service or even your brand as a whole you want to share. And we are always open to collaborating on what these spots look like. We create original content, or regram approved existing posts or content created by you. We will create our own captions and happily include what matters to you to be featured or shared, or we will post your exact (approved) message with your post(s). Hosting giveaways is another fun way to bring people to your page(s) and get them excited about what you have to offer. It’s all easy, effective and how we help your business and you get where you want to go!